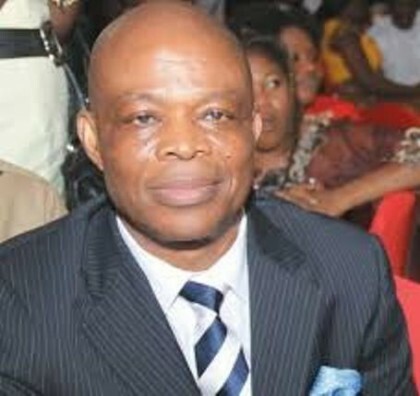 The death of prominent journalist, Dimgba Igwe of the Sun Newspapers is yet a top case before the Nigeria Police force. Public relations officer, Acting Commissioner of Police, Emmanuel Ojukwu said they have commenced high-level investigation to unravel the circumstances surrounding the death. 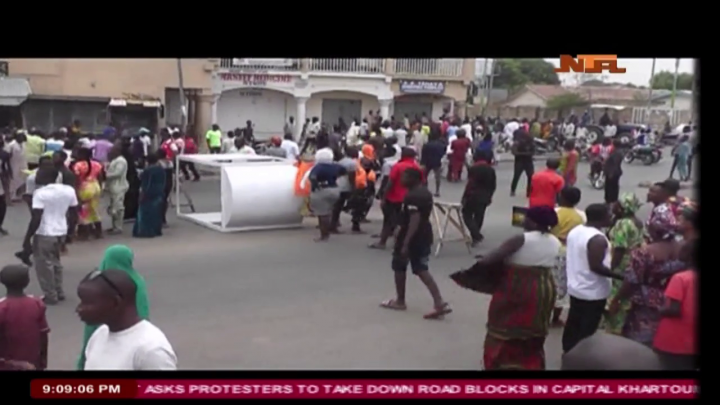 And that heightened insecurity at the North East occupies a top agenda. 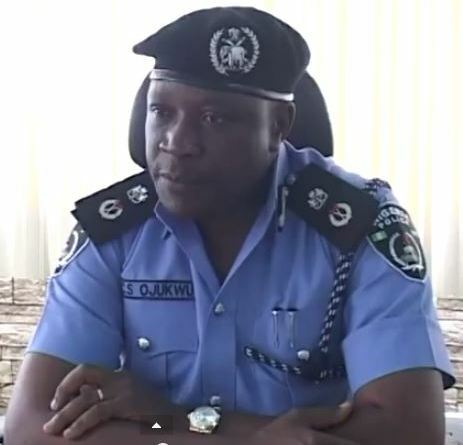 Mr Ojukwu said a detailed investigation team have been put together and that strategies have been put together by the acting IGP Suleiman Abba to be deployed to Police Training Institute, Gwoza.